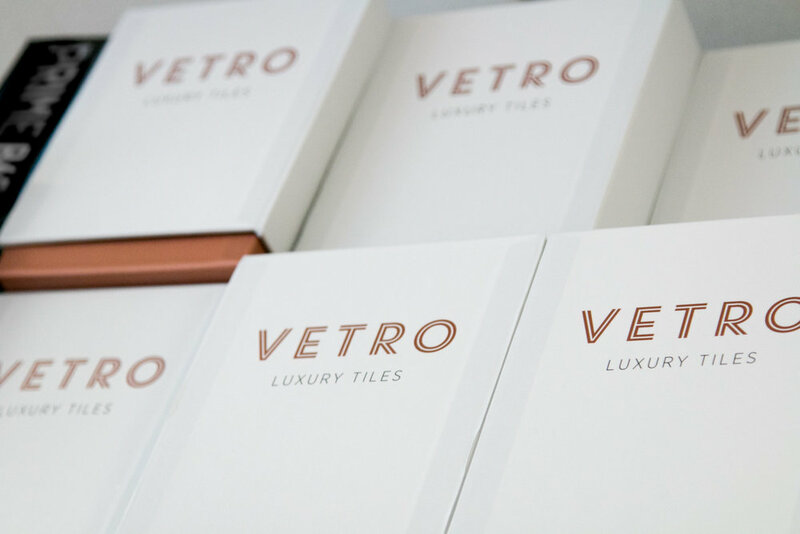 40 years of flooring heritage, combined with cutting edge design, we are Vetro Global and our mission is to re-invent the tile. Stone has been used as a building material since civilisation began, used as a tool for creating structure and stability. We want to change the way stone is used in interiors, re-imagining the stone industry. 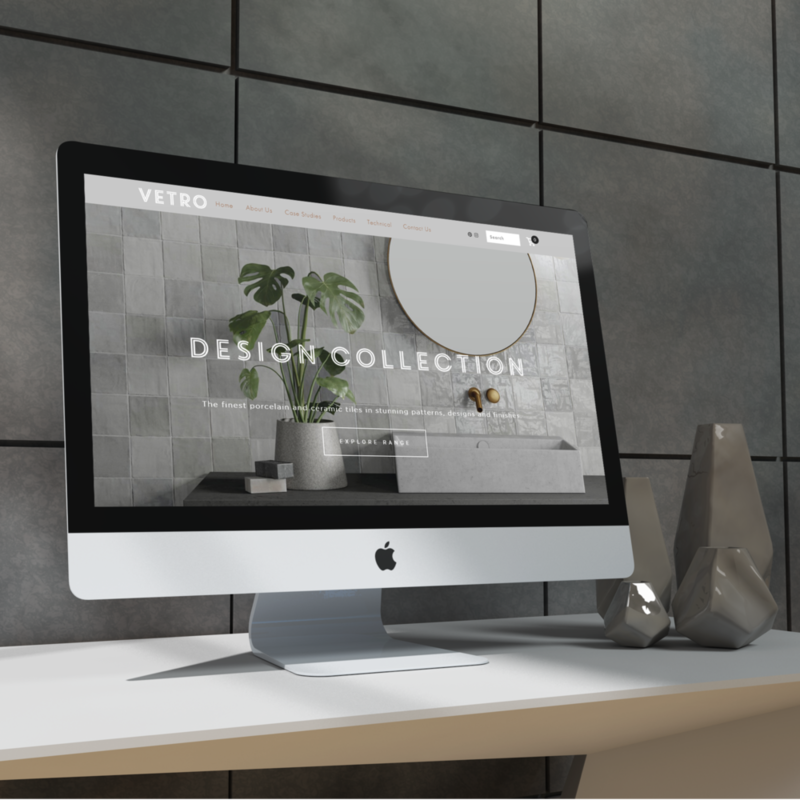 Part of the Havwoods International Group, Vetro was created to shake up the porcelain market, drawing on 40 years of experience in the flooring & interiors industry and working closely with designers, architects and specifiers to create a range of flooring that meets the markets needs. We are a global family run business, bringing our values to our customers across the world. The global management team brings a wealth of expertise and knowledge from the flooring industry and we understand what it takes to procure, store and deliver the finest tile products in the world. Whilst quality is always at the forefront of everything we do, we also aim to be the most competitive in the market. If you find the same product cheaper elsewhere please don't hesitate to get in touch. We firmly believe in all our products and we are proud to be able to offer them to you, to showcase the quality and variety we can provide to you. Your opinion matters, we work hard to ensure our customer service is at the forefront of everything we do, from our next day delivery on samples, to our online chat, available to offer advice and information on all things flooring. If you have any queries about flooring, no matter how small, we are always on hand to help, don't hesitate to send a message.